Rarely does a sequel live up so spectacularly to its predecessor and move the story forward in such meaningful ways. The Lego Movie 2: The Second Part is almost as awesome as Part 1. One of the benefits of getting a sequel after five long years is that these characters have been long away enough for you to miss them and enough has changed/happened in their lives to warrant another story. The film starts off right where the last one left off. It kicks into rapid plot development and establishing the new status quo. We’re instantly reminded of why we loved the first one so much with introducing that one’s lovable protagonists and beautiful world. What follows is a two-hour long roller-coaster packed with twists, turns and surprises. The film really comes together in the final act, tying up all loose ends and culminating in a memorable and heartwarming finale. 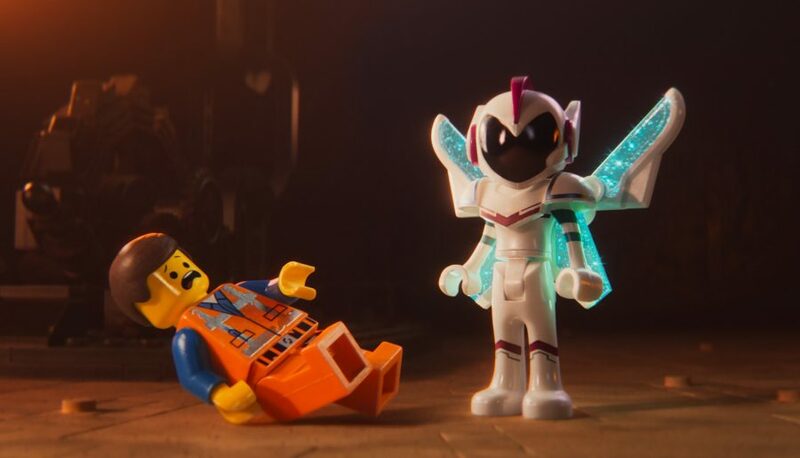 Between the action and drama, The Lego Movie 2 is jam-packed with the meta and referential humour of its predecessor too. There are countless cheeky and clever gags and jokes. So many witticisms and one-liners and friendly jabs at other franchises. Often hilarious and at least always worth a chuckle, the film will certainly have you grinning throughout. The narrative is really layered and there’s so much more to it than meets the eye. There’s already essays on the cultural commentary and various themes this film touches upon. Without spoiling anything, I liked how subtly it handled these aspects and never came off as preachy. And everything is seamlessly integrated into the plot so doesn’t feel shoehorned in. 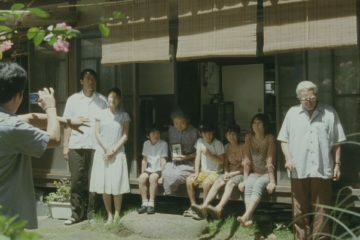 It also continues the “live action” story of the first part, and once again, seamlessly blends it into the main narrative. Unfortunately, the ambitious narrative sometimes bites off a bit more than it can chew leading to slight cinematic liberties and moments of “just go with it”. There are multiple songs this time around and none of them has the impact of the original hit from the first film. A few came across as distracting and stopped the momentum of the plot from the building. Voice acting is overall solid. But there are some big names in there that I wished had more to do than short cameos. Five years ago, the whole animation template and visuals themselves felt fresh and new. This time around, despite being well done, they’ve lost that “wow” factor that differentiated them. The Lego Movie 2: The Second Part is almost as masterfully constructed as its predecessor. Despite a few misshapen pieces, it’s a thrilling and entertaining creation. It successfully balances emotion and humour with an ambitious narrative. This makes for a winning combo that’ll please kids and adults alike. Don’t miss it. Avengers Endgame and MCU: A Box-Office History In The Making?